The Perth branch of Accuweigh recently supplied weighbridge software to four weighbridge sites owned by United Farmers in WA. The weighbridge software was installed onto PC’s for tracking all incoming and outgoing product movements over the weighbridges. AASoftware’s Ticket Aid Pro weighbridge software was installed and commissioned by Accuweigh’s trained service technicians. This latest release of weighbridge software replaced previous software from another supplier that was not able to be customised to meet the needs of the United Farmers group. AASoftware’s Ticket Aid Pro weighbridge software is fully customisable and was able to be modified to suit the exact needs of the client. 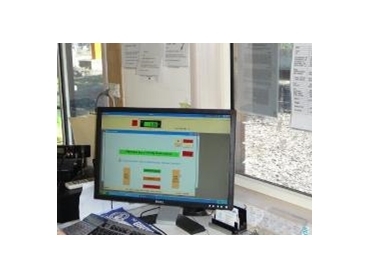 The weighbridge software was installed at Albany, Esperance, Kwinana and Geraldton in WA.